Graduated from Queen’s University Belfast in 1998. She completed dual speciality training in psychiatry of old age and general adult psychiatry and was appointed a Consultant Psychiatrist in 2008. 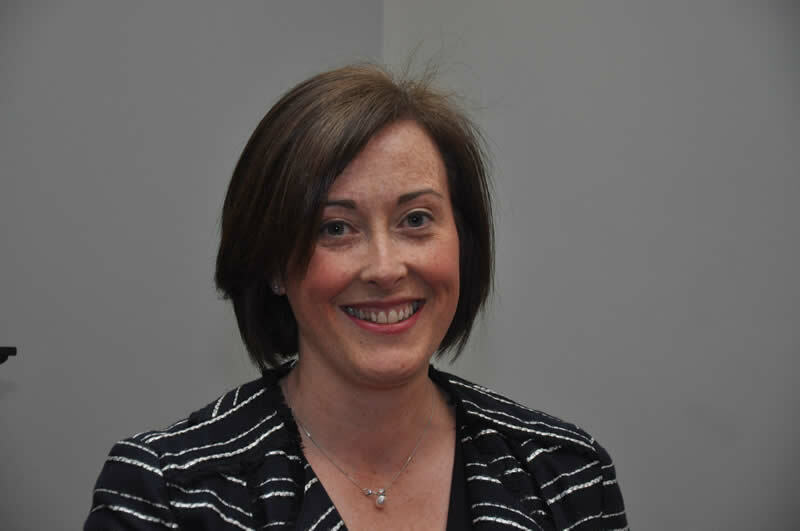 She has a Masters in Medical Education (QUB) and a Diploma in Geriatric Medicine. She is an honorary lecturer at Queen’s University Belfast and undergraduate lead for psychiatry within the Belfast HSC Trust. Her interests include the assessment of the mental health of older adults and the assessment of memory disorders. She was appointed a Consultant Psychiatrist in the Belfast Health and Social Care Trust in 2008.